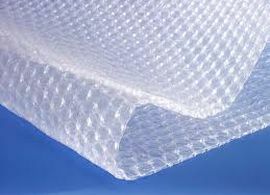 Safety & to save on shipment costs. 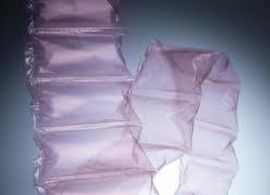 We automatically repack and reduce packaging sizes when consolidating your items or when the original packaging is not sufficient for its long journey. 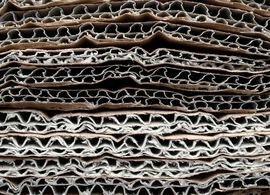 In such cases, we use high-quality packaging material to ensure a safe arrival for your goods! 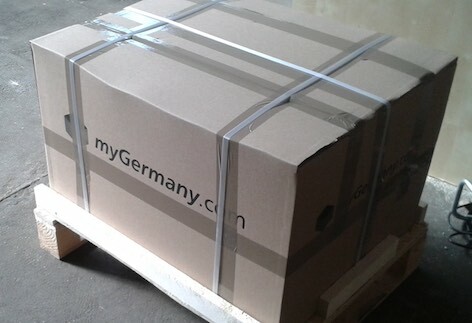 Package consolidation is also done to cut down shipment costs! You can combine several shipments to a single one. That way, you will save up to 80% shipping costs you would have to pay, if you had placed a single order for each product and had the goods shipped to your address abroad. We will consolidate into < 30kg maximum (as per policy because of package security and employee health). We won’t charge for it. Just tell us / select in your account what order-numbers you want us to put in your next package, we’ll do it. 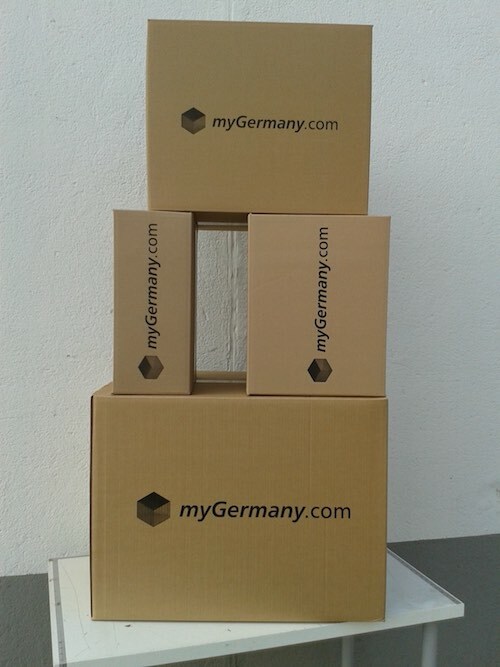 We reduce your packaging sizes for free, thus you save shipping costs. 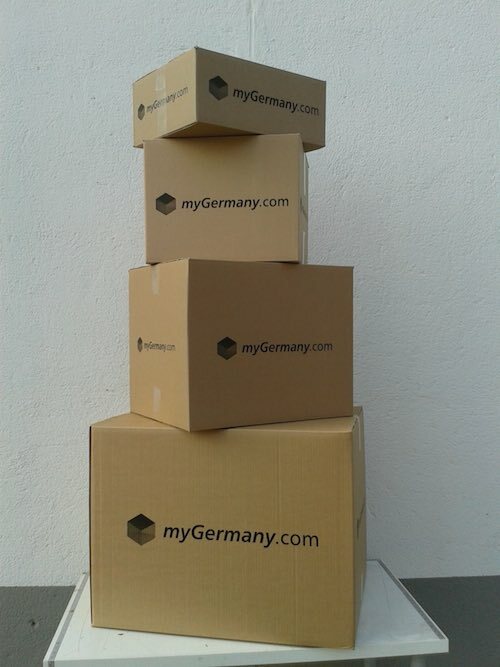 We consolidate for free – thus you ship just one package for several items. 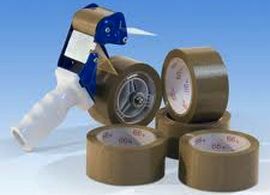 Our staff is well-experienced when it comes to the efficient and secure repackaging and consolidation of your goods. Any questions left? Or you want us to use a certain packaging? Just contact our team for any Mail & Package Consolidation Services. 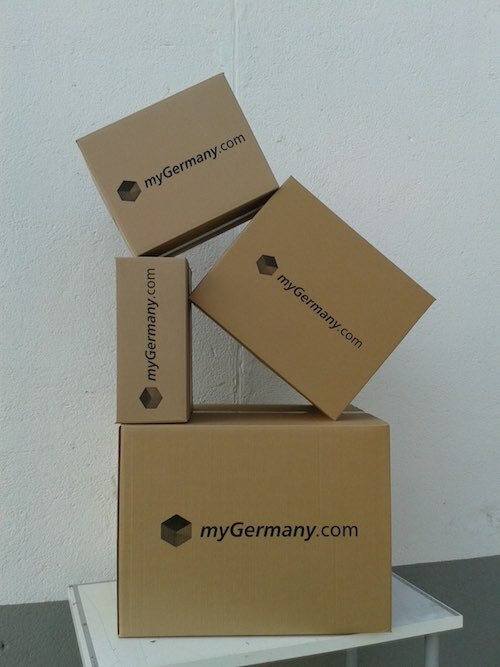 myGermany uses for almost every package own strong 2-wavy cardboards / own packaging material. So your items will be perfectly secured for its long international trips!